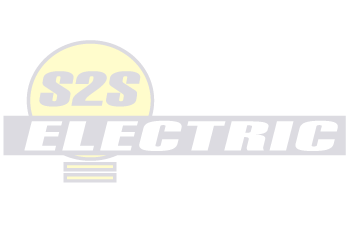 You can trust the professional workmanship at S2S Electric Ltd. We provide electrical installation, maintenance, and repair for new construction and renovation. Custom work is available for ceiling fans, saunas, and pot light layout installations. Specializing in all types of electrical services, our family owned and operated business started operation in 2002. From in-floor heating to low voltage & data wiring, you’ll find S2S Electric Ltd. can tackle any interior or exterior electrical maintenance project. We even offer bucket truck services! Our team is proud to service the Canmore, Banff, Lake Louise and Kananaskis regions. No matter what time of day, S2S Electric Ltd. offers 24 Hours Emergency Services. Whether you’ve got a blown fuse or require quick rewiring, our team can handle it quickly. You won’t have to wait around in the dark. We’ll be the solution to all your electrical problems. Don’t hesitate to call our emergency line. At S2S Electric Ltd., we make sure our impact on the environment is a good one. We use a number of environmentally friendly materials including LED lights. This advancing lighting technology uses energy more efficiently. Save money with LED lights that last longer than any other type of lighting while conserving much more energy.